From WordPress version 4.0 onwards you won’t need to add Mixcloud as a oEmbed provider anymore, though you might want to tweak the player. From time to time I bump into a new online service. Yesterday, I met Mixcloud. On one of my last works I was asked to provide an easy way to paste & embed links from Mixcloud into the post content. Although the web app has a clean and comprehensive share popup, including an option to copy the WordPress shortcode which btw won’t work in a self hosted WordPress installation, Client asked for a better solution. Don’t forget to define the content_width of your theme as it plays an important role when embedding content. 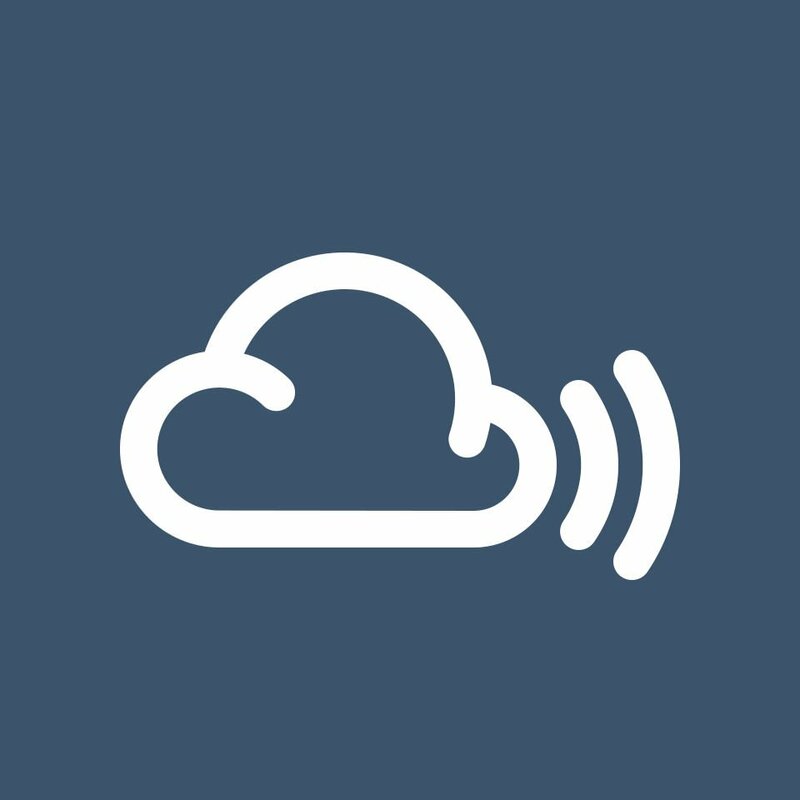 More info at Mixcloud developers.